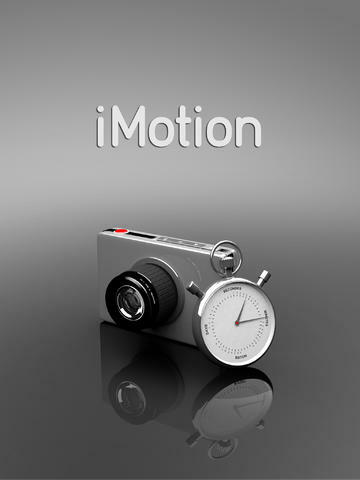 The i Motion app allows students to create stop motion animations using their I pads. It is a great way for students to explain difficult concepts, processes and ideas in a more creative way, using Lego, playdoh, mini whiteboards or good old fashioned coloured pens and paper. It is also an effective way for students to create an animated mind map to summarise their learning as a revision tool. Student example 2 – This video shows how animation can be used to explain the formation of coastal landforms like caves, arches and sea stacks, along with the erosional processes that contribute to their formation. Below is a good tutorial which shows how students can use the app to create Mind maps for revision proposes, or to teach others in the class about an idea or concept. In addition, the video below shows how the app can be used to animate inanimate objects in order to tell or story or show a process.